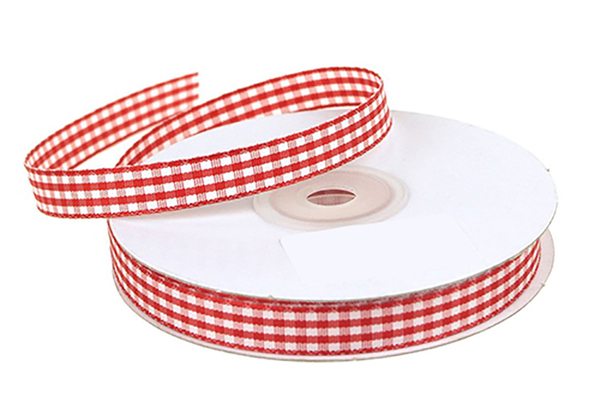 · 100% Polyester Made Gingham ribbon has different styles . 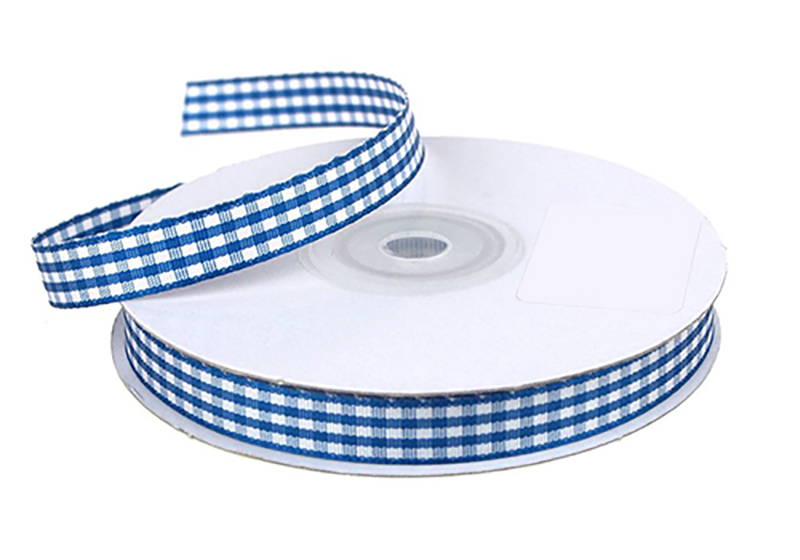 Gingham ribbons are used through out the gift and packaging industries: luxuryperfume packaging, wedding favors, food wrapping …etc. 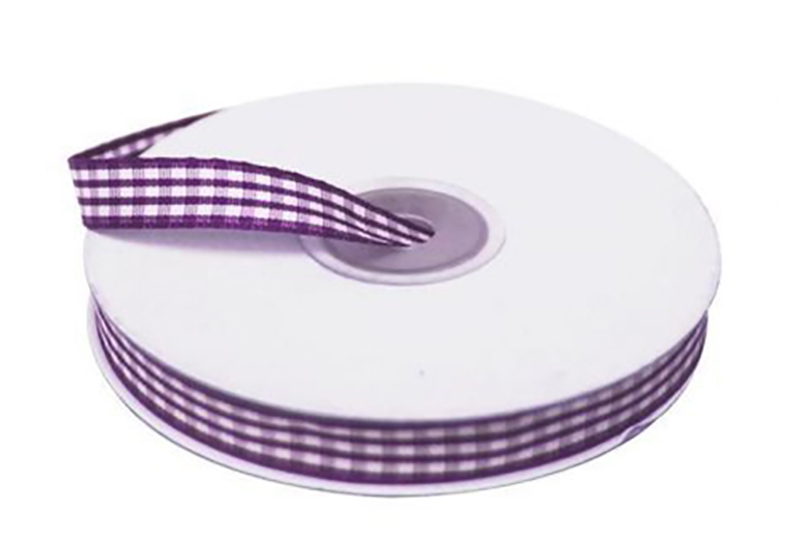 The color size and stylecan be changed by clients’ demand. 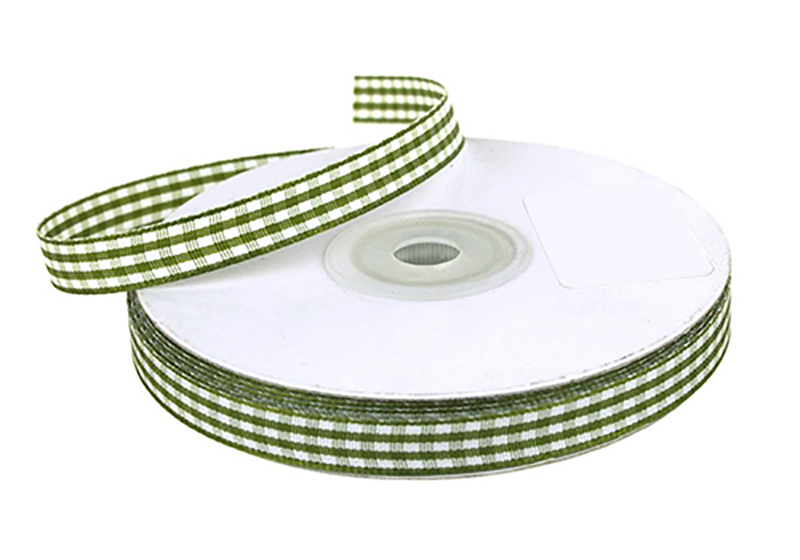 Price is according to the width andmaterials. You can contact with your account manager If you have need any helps..